The Hidden Agenda is a great way for business professionals to carry concealed in the office. From the outside it looks like a normal day planner, but it is able to carry some of the larger automatics and revolvers. Montreal police were woefully unprepared for the G20 summit two years ago. The report says Toronto police, who were responsible for maintaining order outside the summit security zone, suffered from poor planning and weak communications, which contributed directly to increased tensions on the street. So the outstanding question, still unanswered, is why were police so unprepared, so poorly trained for an event they knew would attract some of the world’s professional protesters? 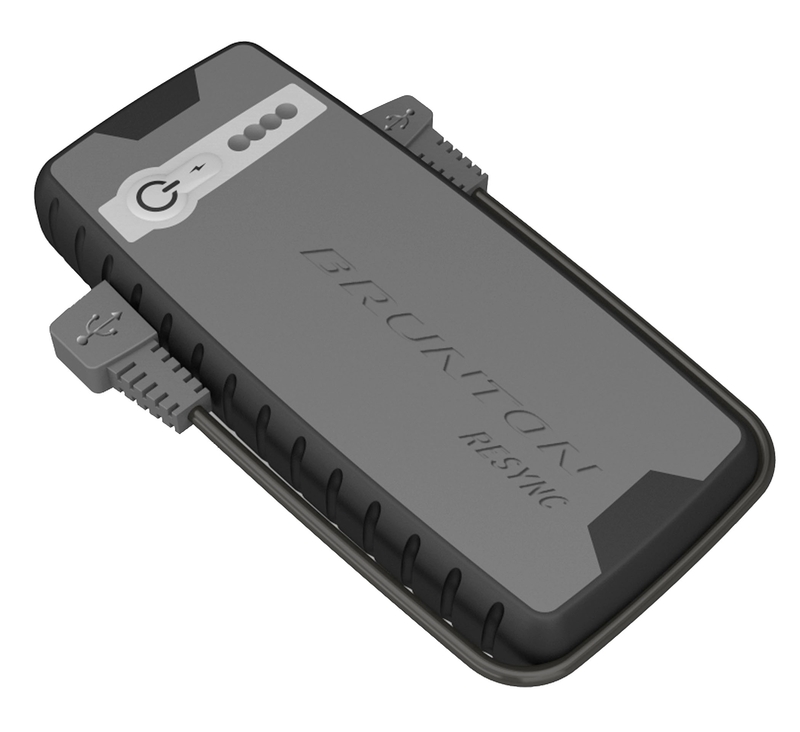 RIVERTON, WYOMING, Brunton Hunting, a premiere leader in optics, portable power, navigation, instruments, lighting and gear announces the addition of the Resync to their portable power pack line. The Resync is Brunton’s solution for demanding USB devices like tablet computers and e-readers, and is also compatible for smaller devices such as smart phones and GPS units. With a power gauge and auto shut-off, you never need to worry about overcharging. The all weather shell tough rubberized Adventure-Armor™ provides a positive grip and impact protection for extreme use. High efficiency ports and protective Adventure-armor™ makes this portable power pack the back-up of choice for hunters out in the field. Weighing just 10 ounces, you can easily stow the Resync in your backpack when heading out for your big game hunts. It is waterproof and has a durable rubberized shell to help protect it from the elements. In last week’s Security Weekly, we used a thwarted underwear bomb plot, as well as the U.S. government’s easing the rules of engagement for unmanned aerial vehicle strikes in Yemen, as an opportunity to examine the role of exceptional individuals in militant groups that conduct terrorist attacks. Al Qaeda in the Arabian Peninsula’s (AQAP’s) innovative bombmaker, Ibrahim al-Asiri, is one such individual. The House of Representatives voted down a resolution that would have allowed citizens who exceed the military’s age limit to enlist, even when they pass the physical. Broun, a 66-year-old Navy Reserve doctor, said the legal limit blocking enlistment for anyone over the age of 42 “seems to be an arbitrary policy” in an era when many older people are in excellent physical condition. 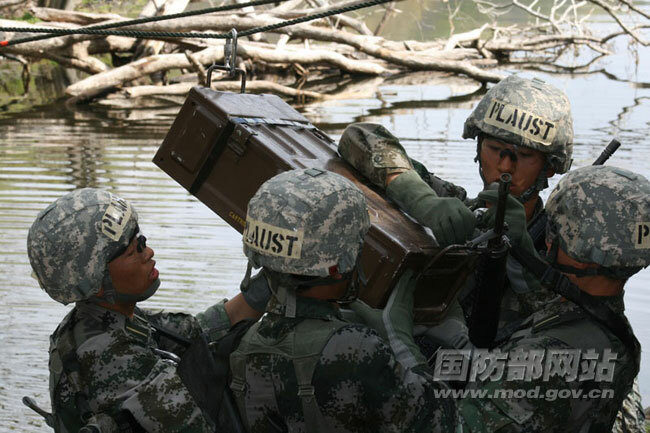 A team made up of soldiers from China’s People’s Liberation Army attended the annual Sandhurst Military Skills Competition. This information comes to us from the China Defense Blog. 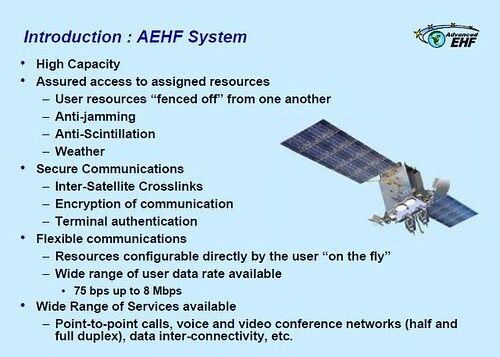 The United States military is upgrading its communication satellites with two new programs known as Advanced Extremely High Frequency (AEHF) and Wideband Global SATCOM (WGS). There is a detailed analysis of the new infrastructure at Aero.org. It was recently reported that McMillan Firearms was asked to close their account with Bank of America due to the nature of McMillan’s business. 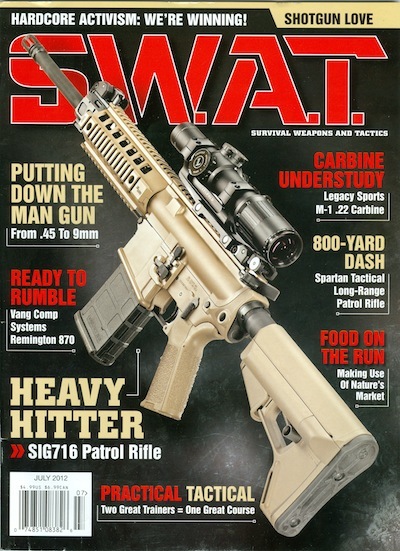 Dudley Brown of the National Association of Gun Rights interviewed McMillan about the incident. Bank of America denies the claims by McMillan. Agilite Tactical Gear has developed the Injured Personnel Carrier for the Israeli military.